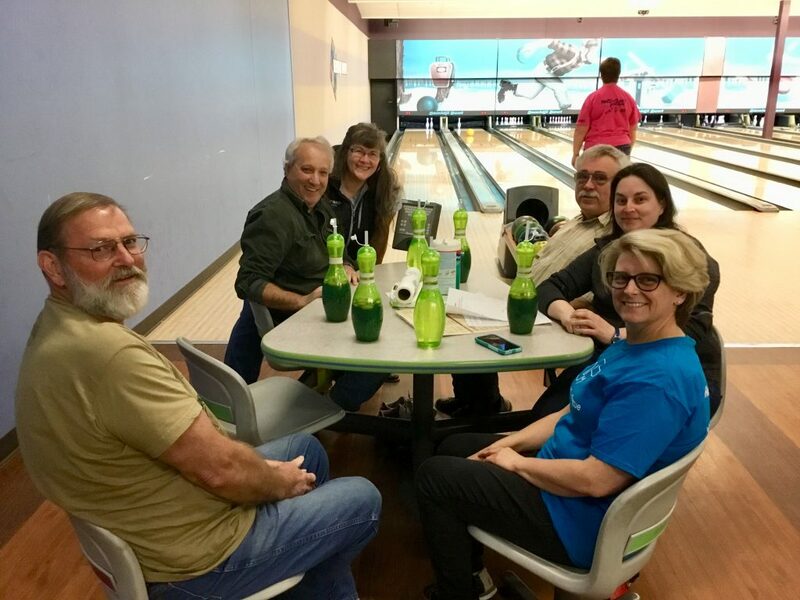 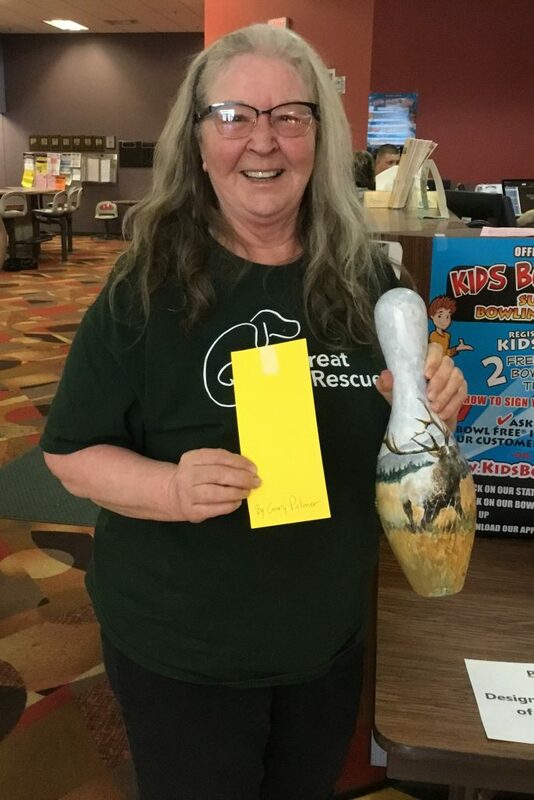 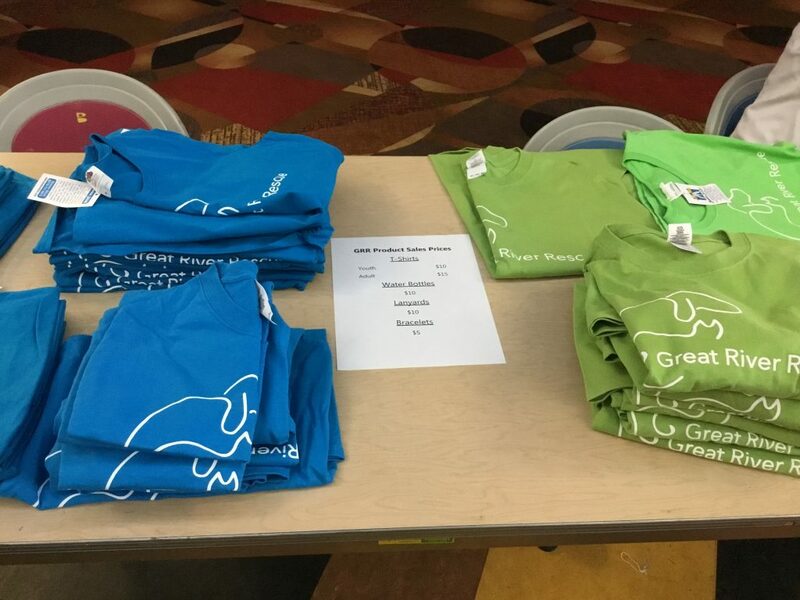 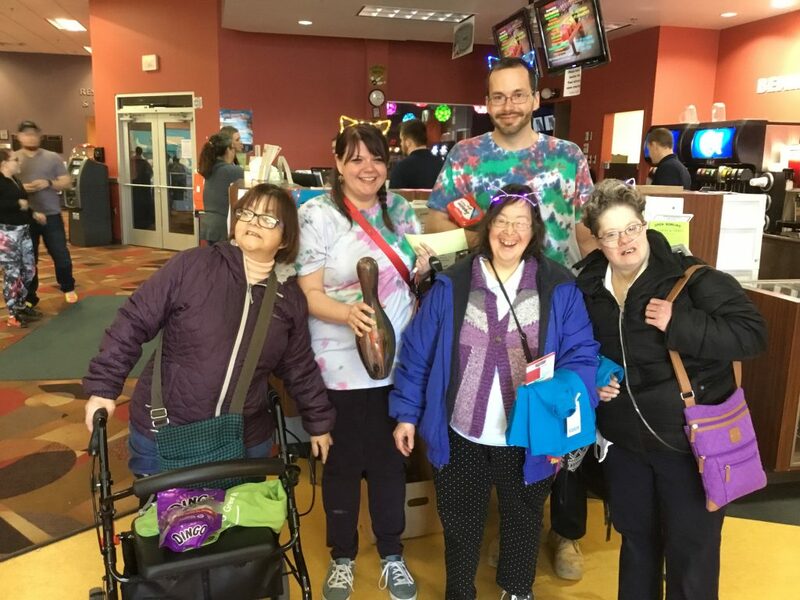 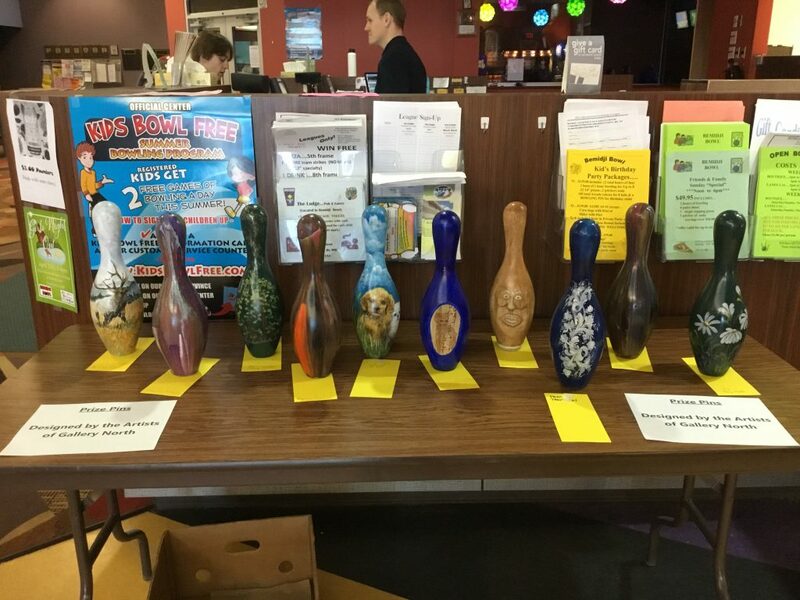 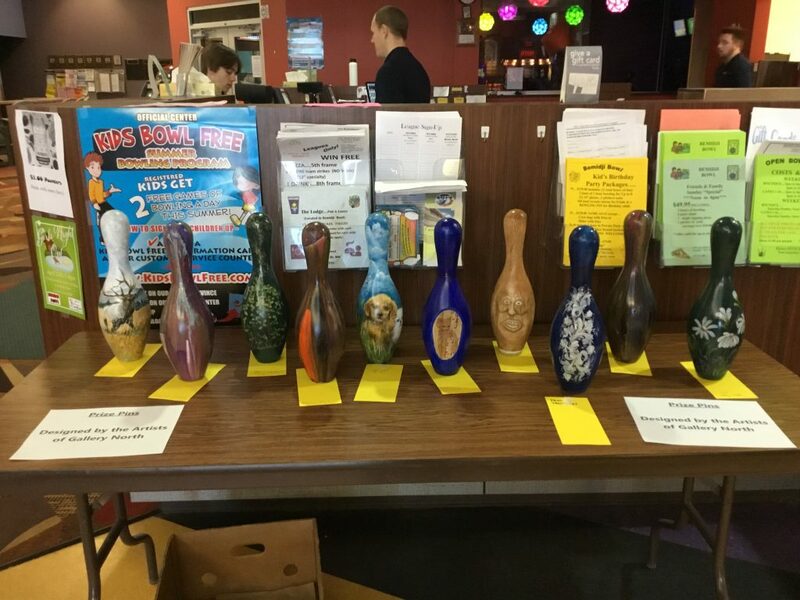 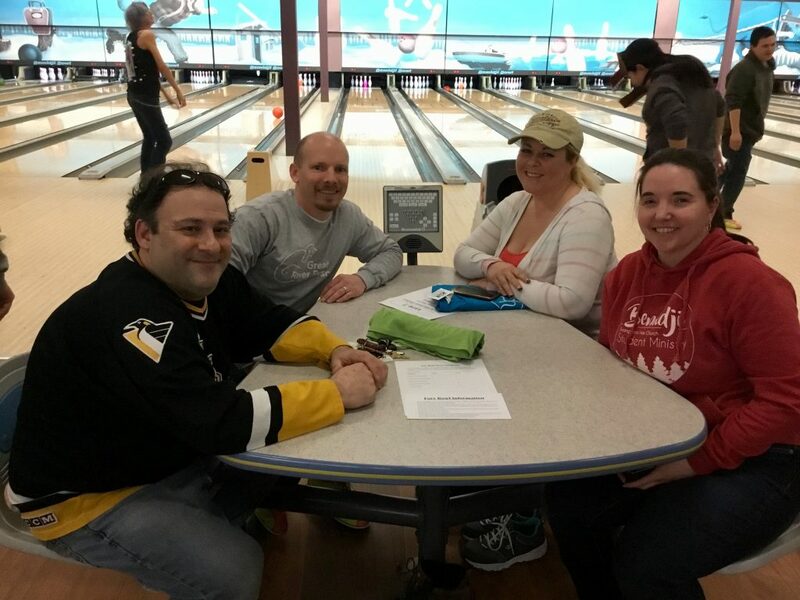 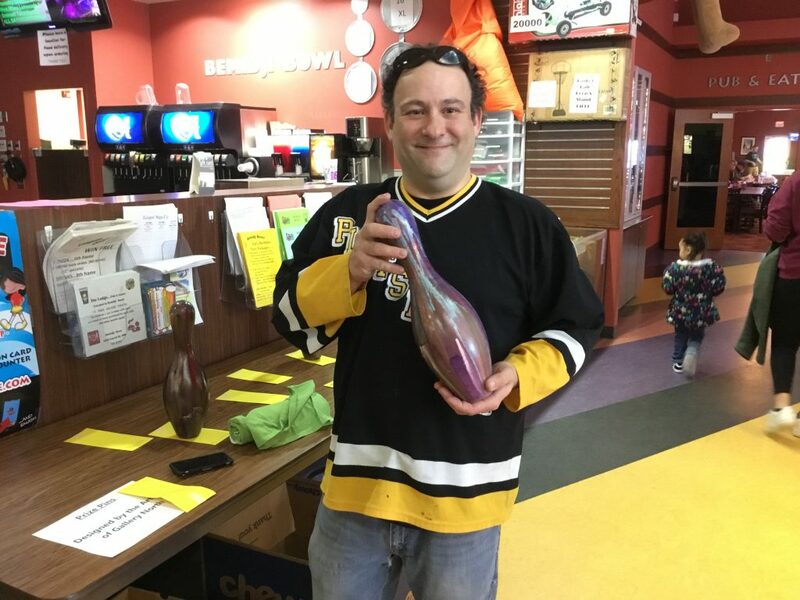 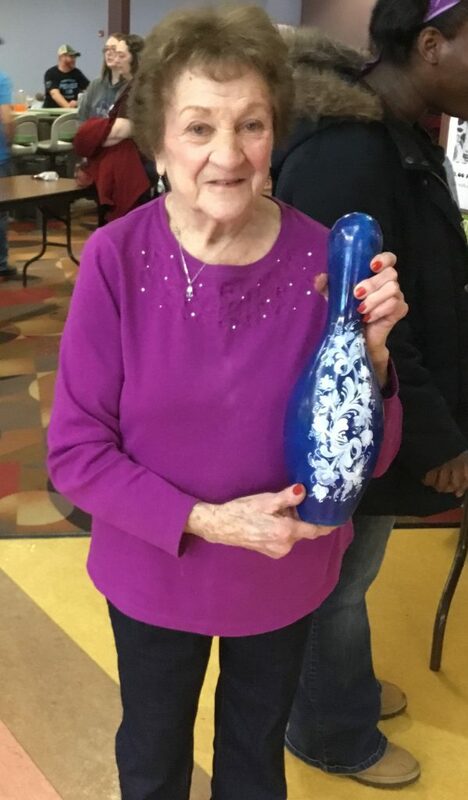 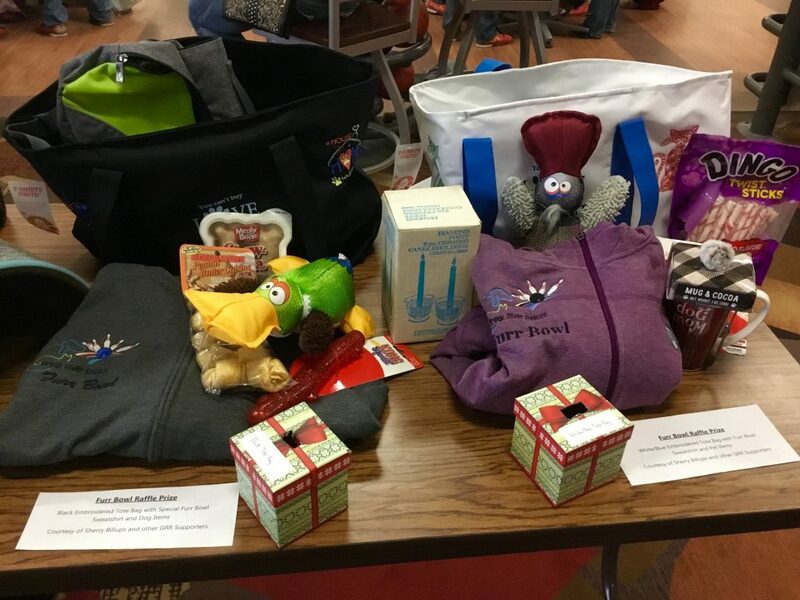 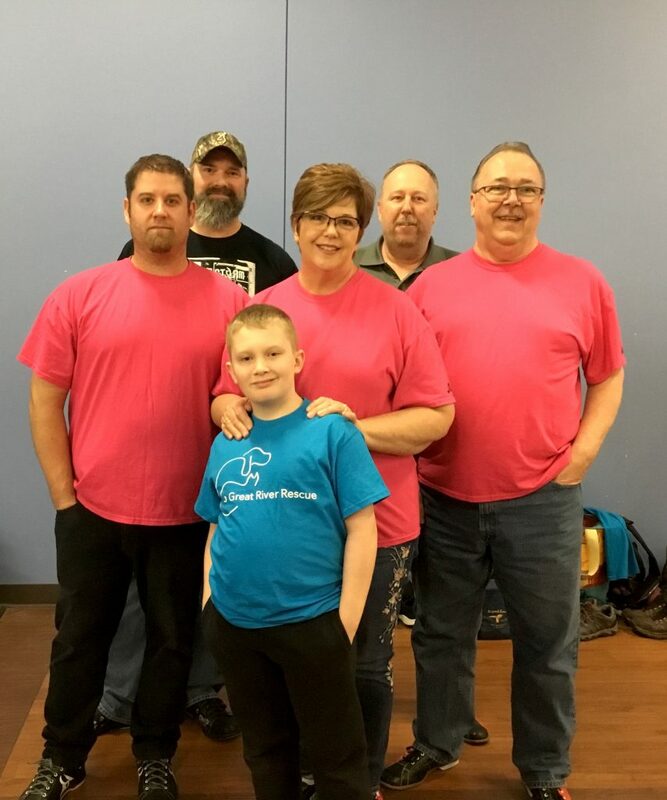 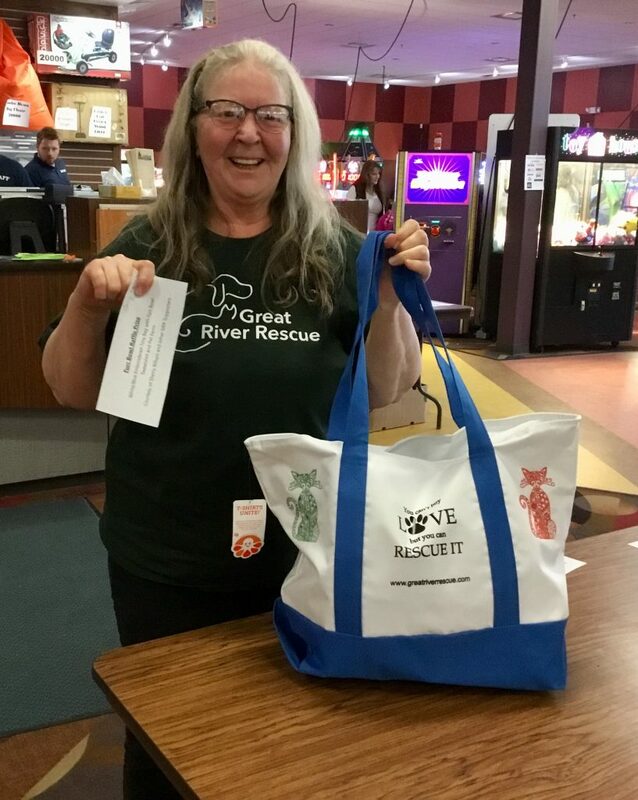 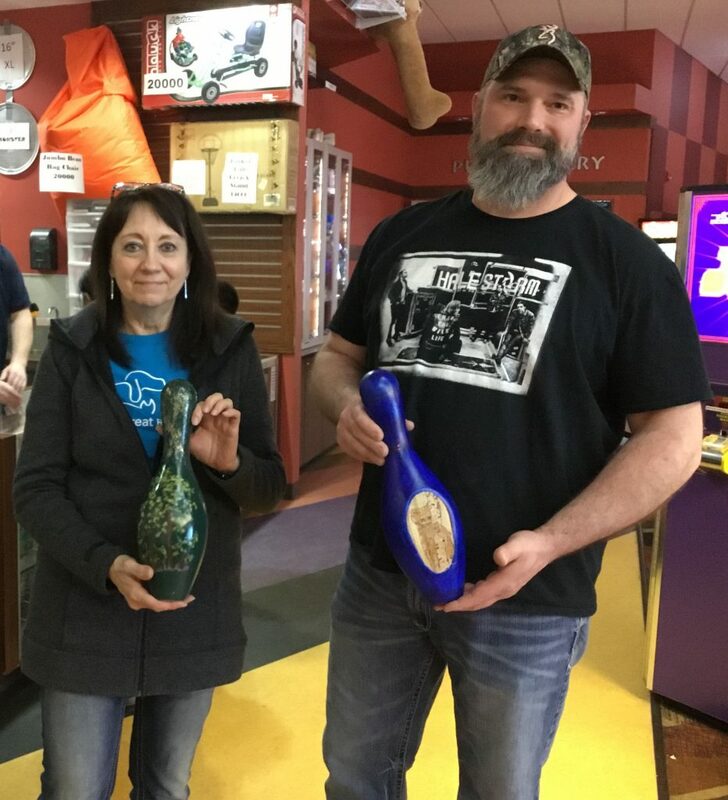 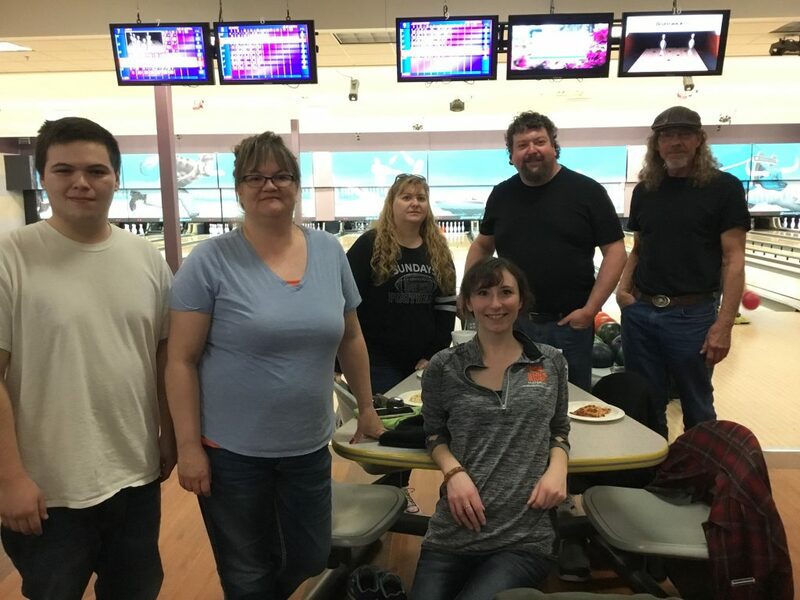 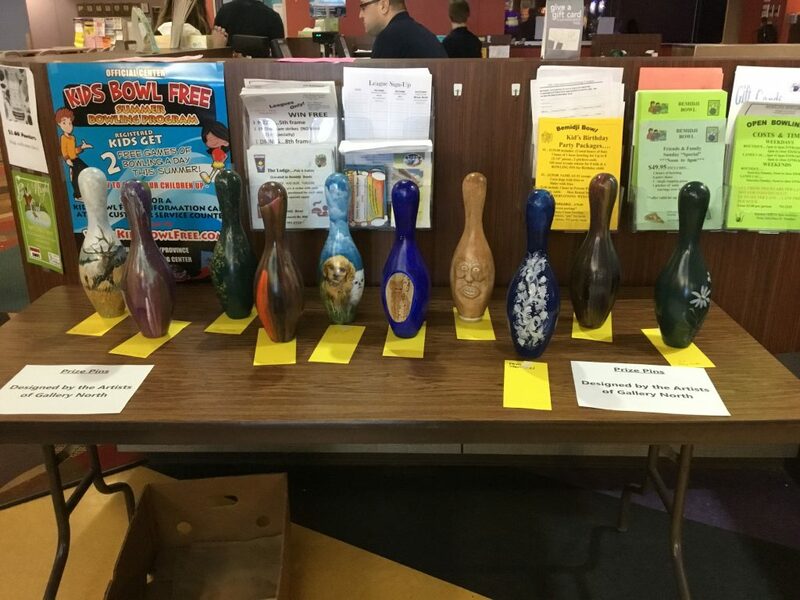 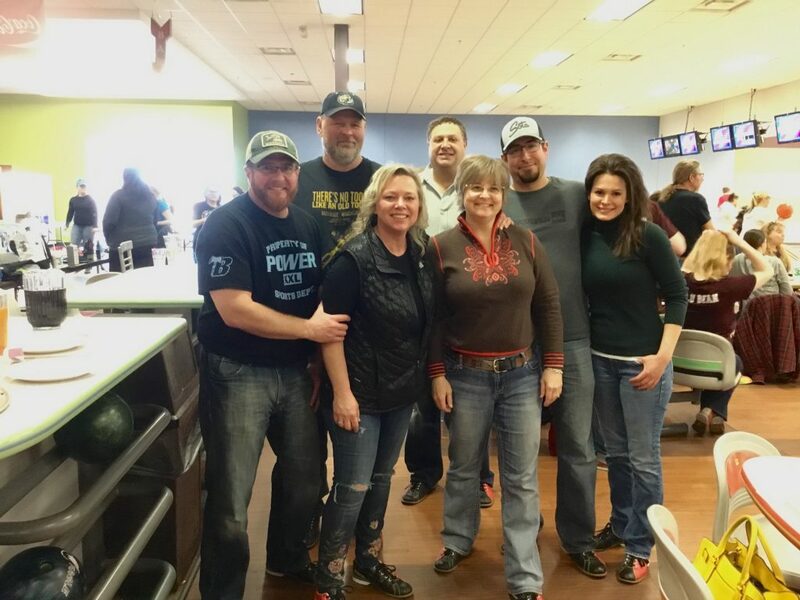 On Sunday, April 14, 2019 Great River Rescue held its annual Furr Bowl fundraiser at Bemidji Bowl. 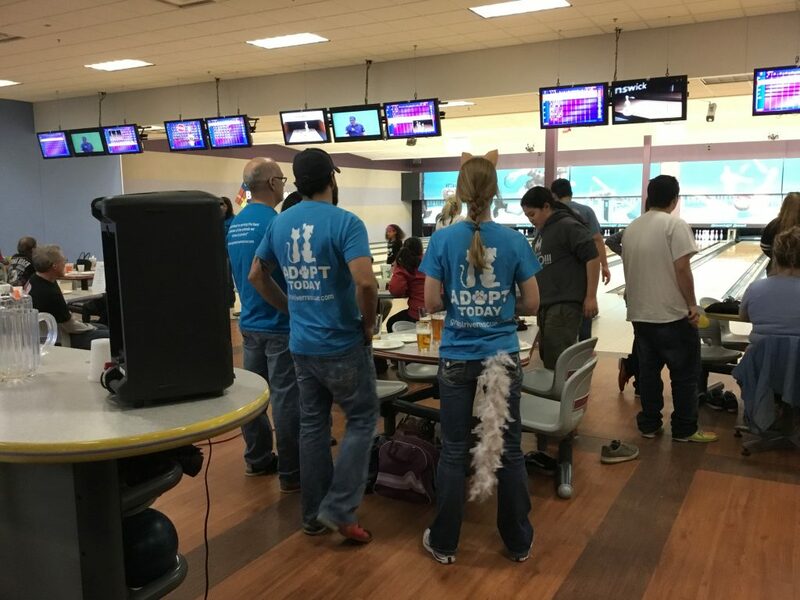 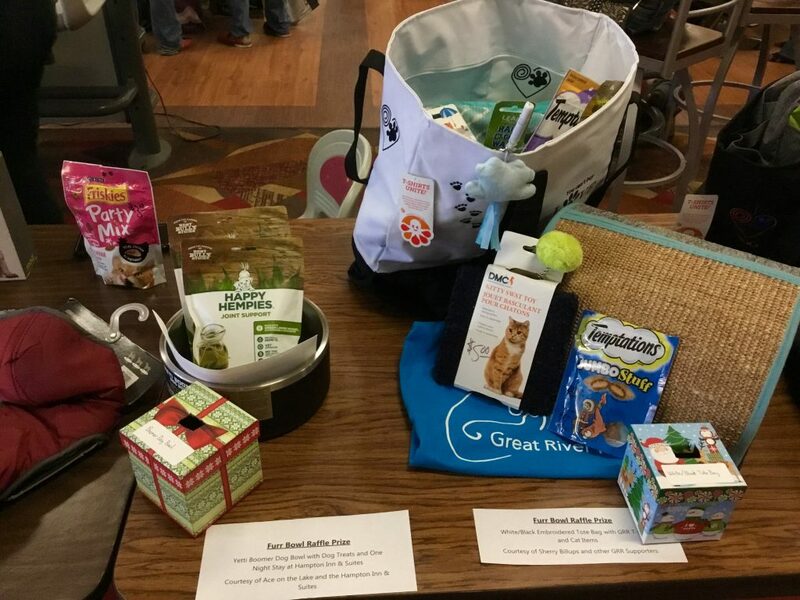 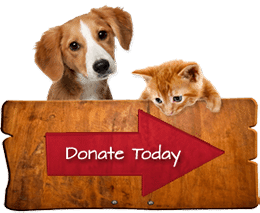 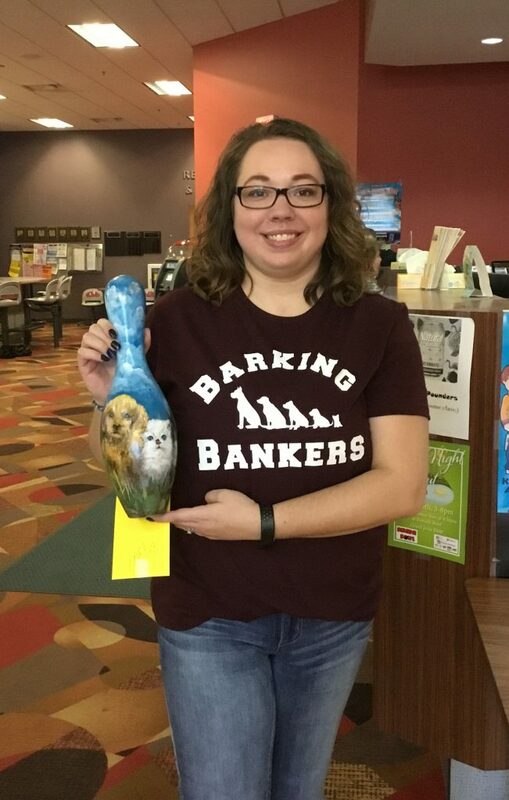 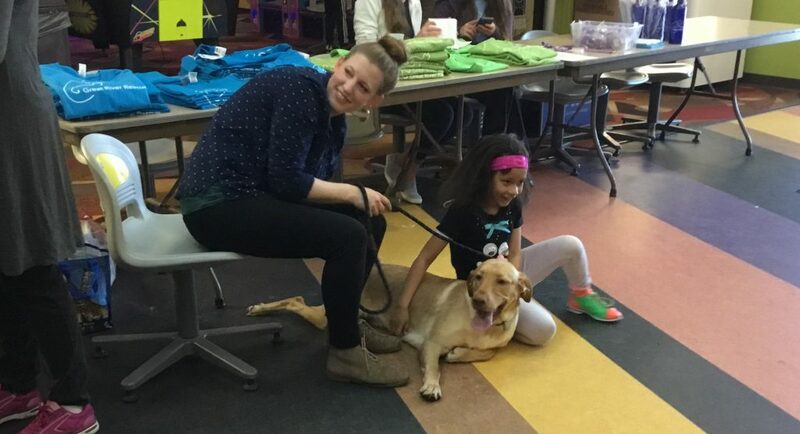 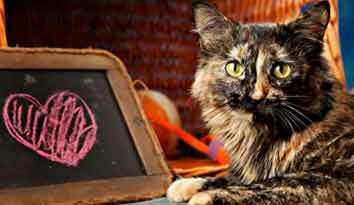 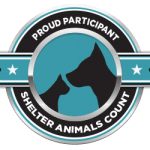 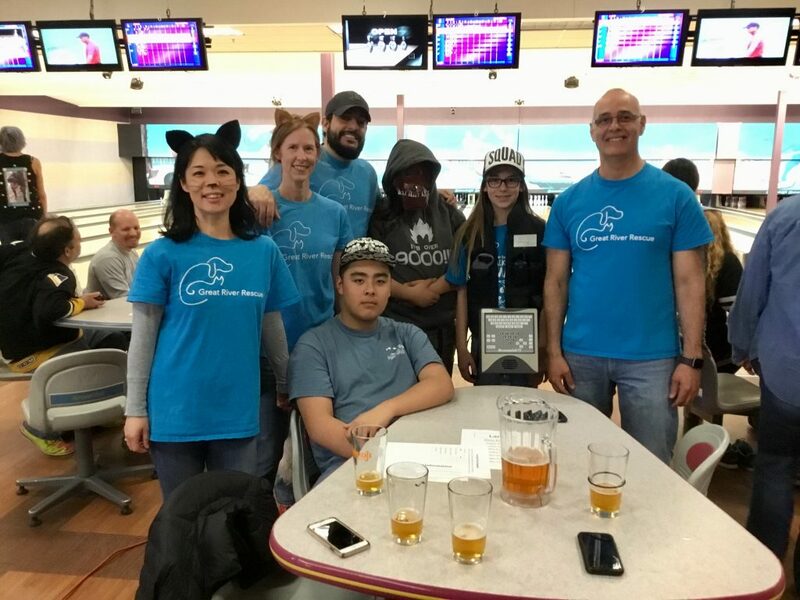 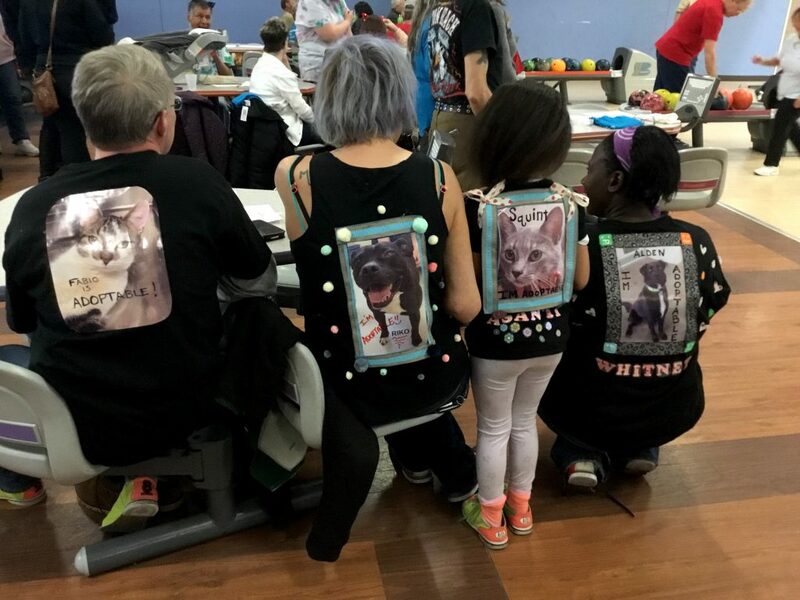 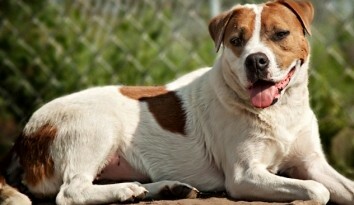 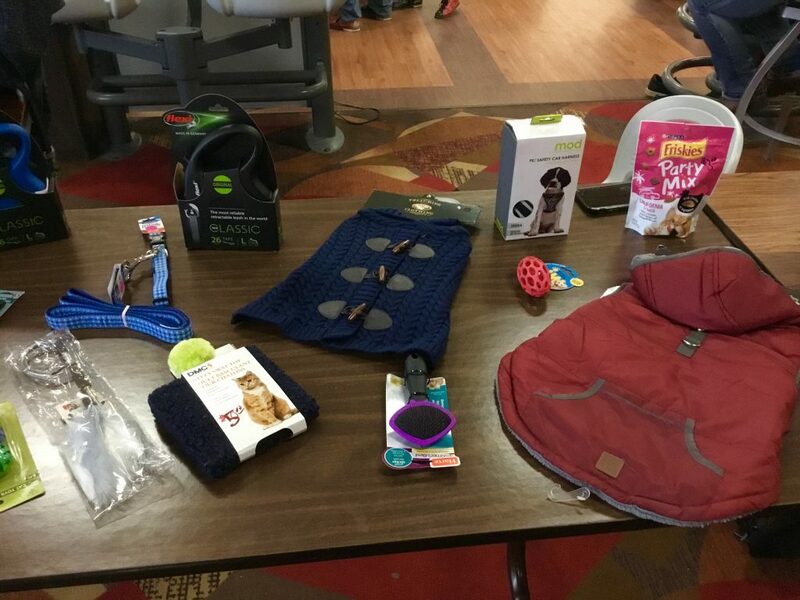 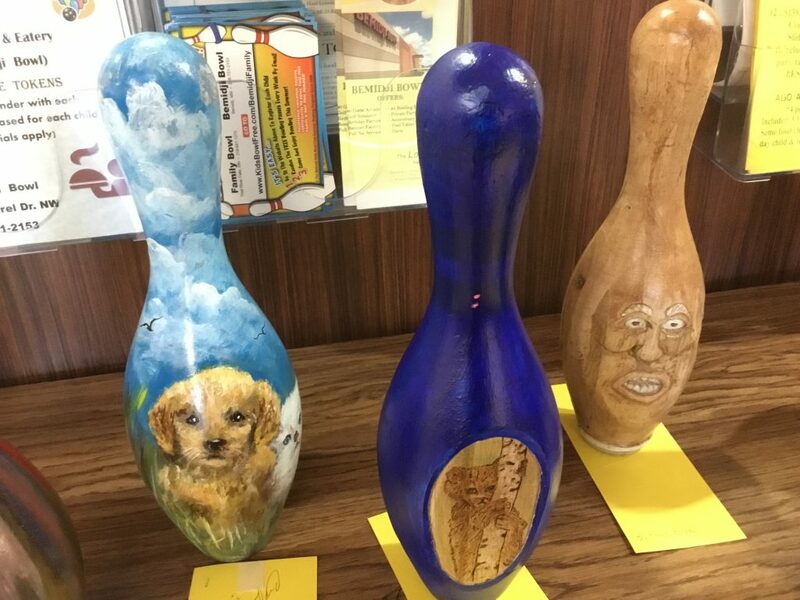 The event brings together pet lovers in the community for a few hours of bowling, prizes and fun in support of the work of the shelter. 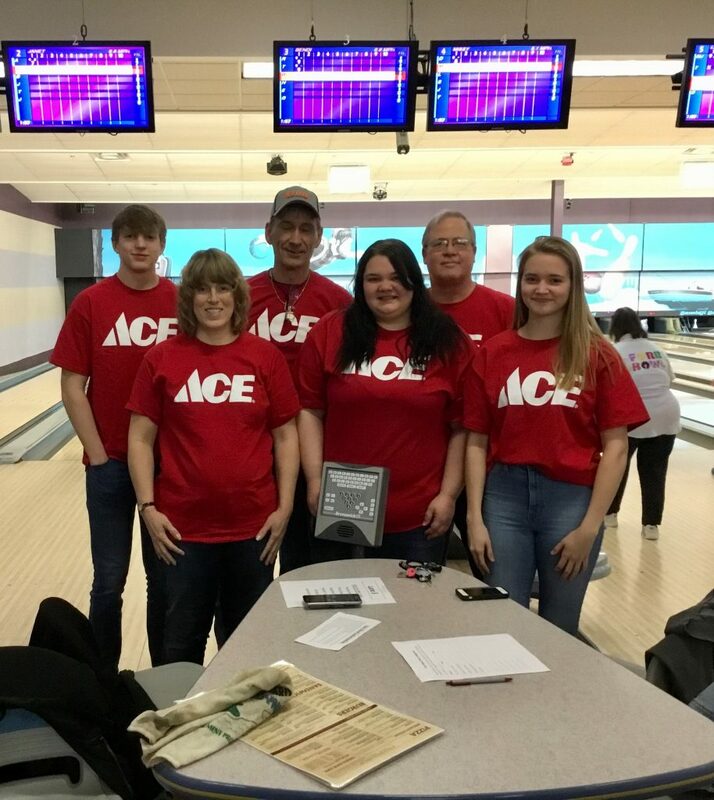 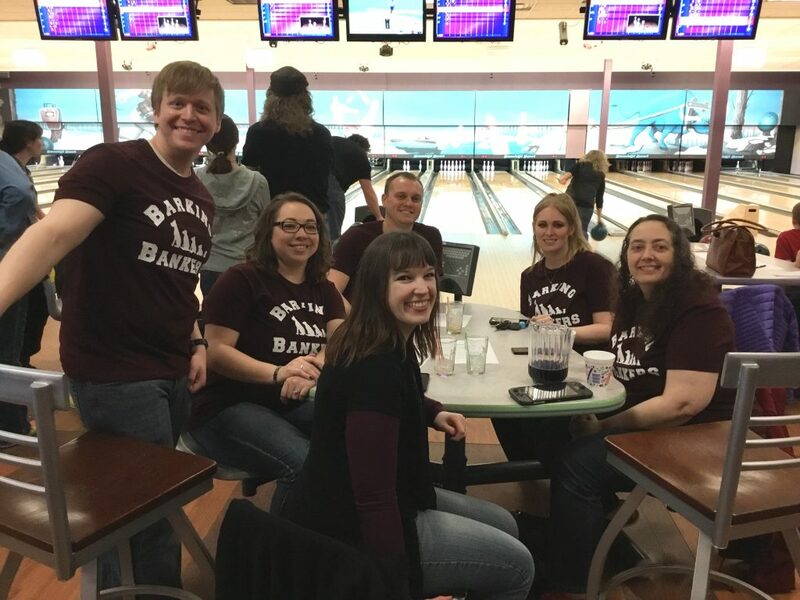 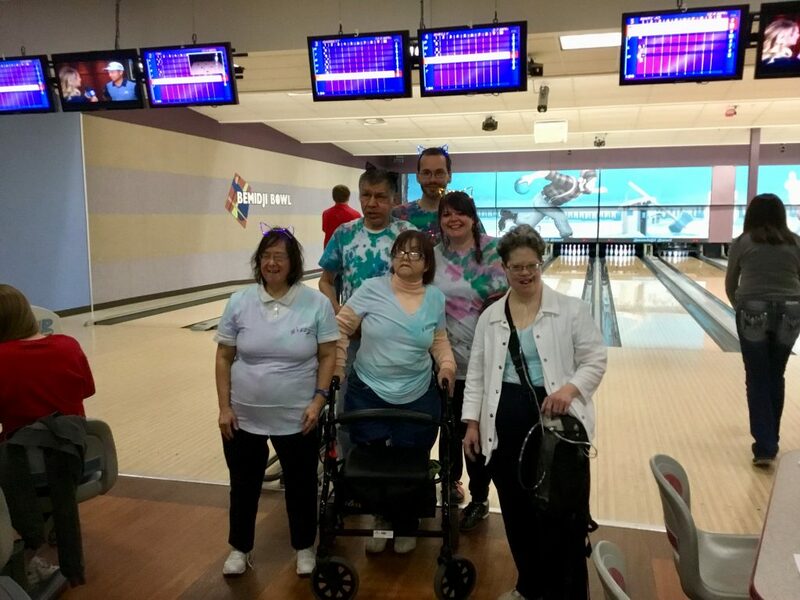 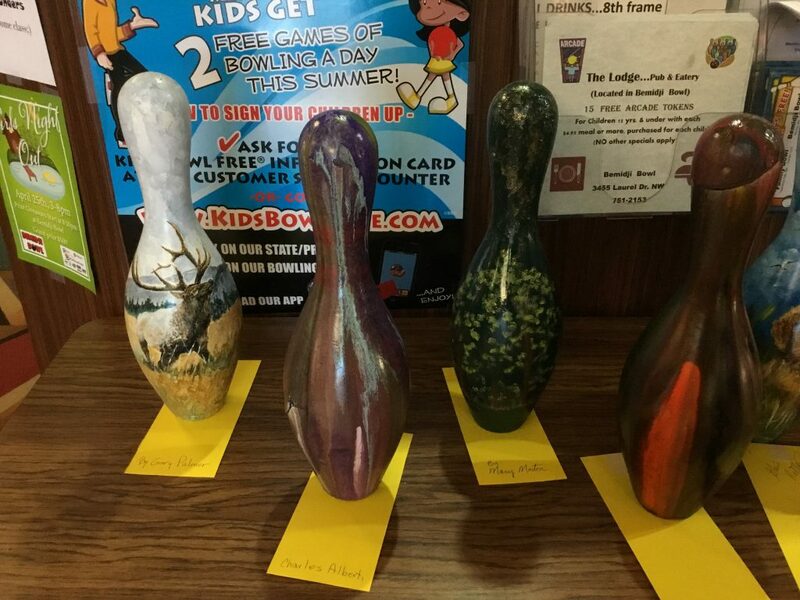 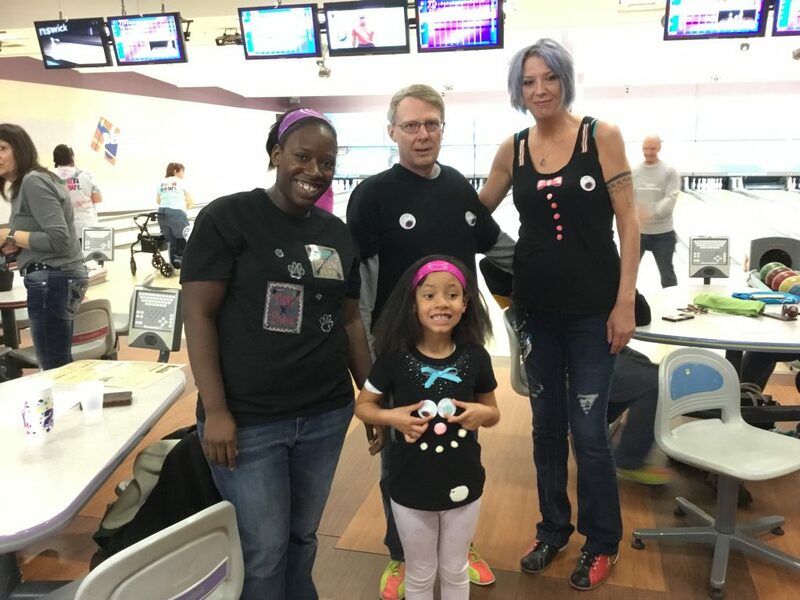 Teams of bowlers compete for great prizes both through bowling and through their fundraising efforts. 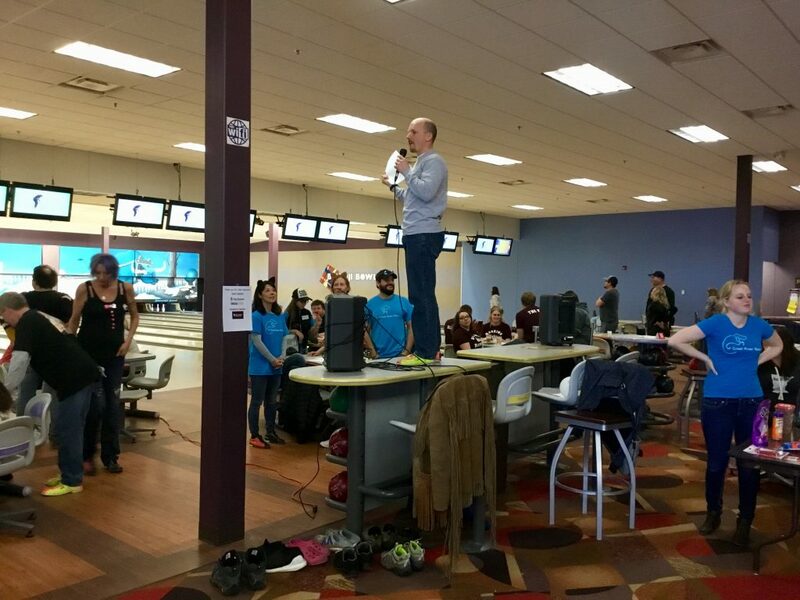 Congratulations and thanks go out to all participants, sponsors, and volunteers who helped make the event a success again this year! 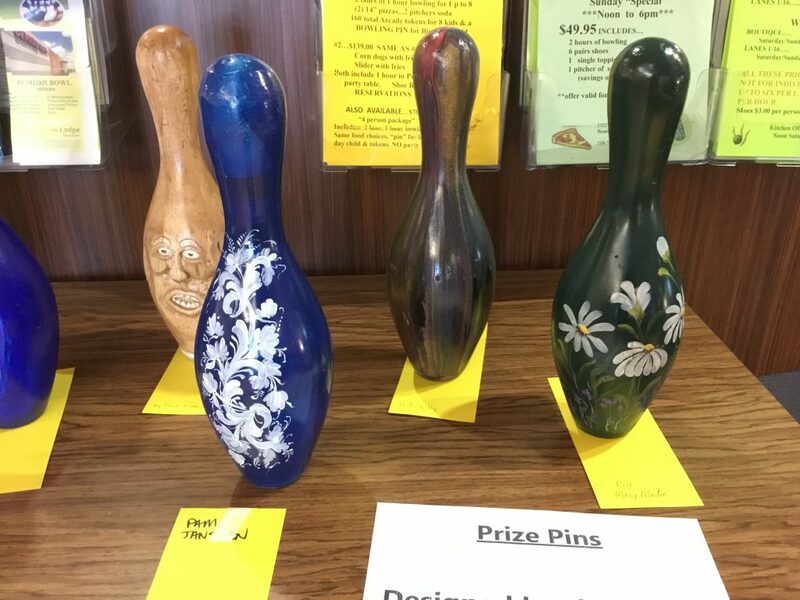 Thank you Gallery North for the beautiful pins!